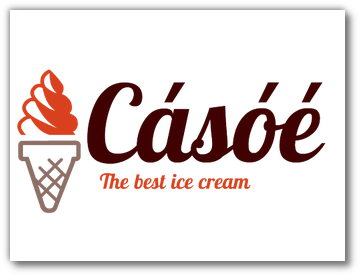 Sometimes, it is important to create a logo with slogan. If it is a one-line slogan, you’ll have no problems. You can do this using standard tools of our service. If you want a two-line slogan, it can be a problem. Fortunately in this article we show you how to make a two-line slogan. 1. Before we start, you need a logo. 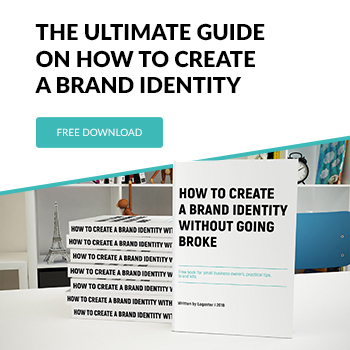 We wrote how to create a logo here. 3. Save and download the logo. 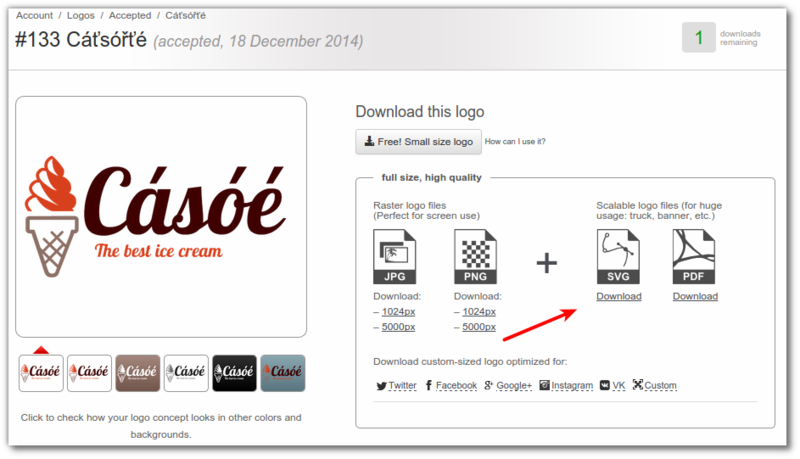 Download the logo in .svg format, it is a prerequisite. Before you add a second line, you need to know which font is used in the logo. Thus, all lines of the slogan will be in one font. In this case Lobster font is used. 4. 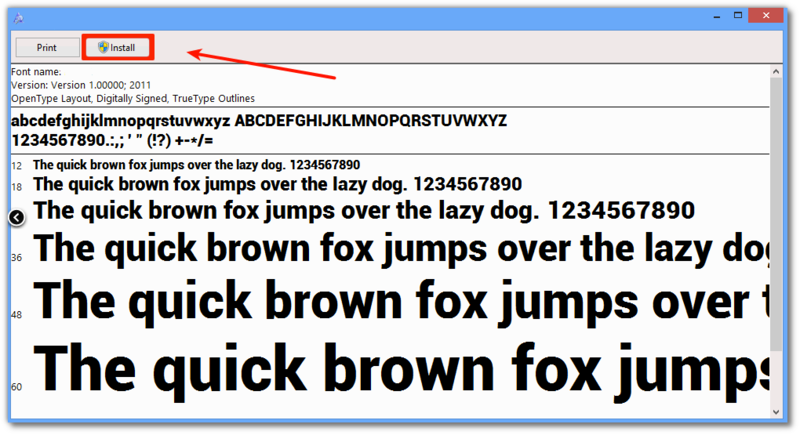 Download and install the font on your computer. If the font is already installed on your computer, you can skip this step. You can read how to install a font here. 5. Open the logo using graphics program – «File» – «Open». In this article we will use Inkscape, but in general you can use any other graphics editor that works with vector graphics. Now you are ready to add the second line to the slogan. 6. 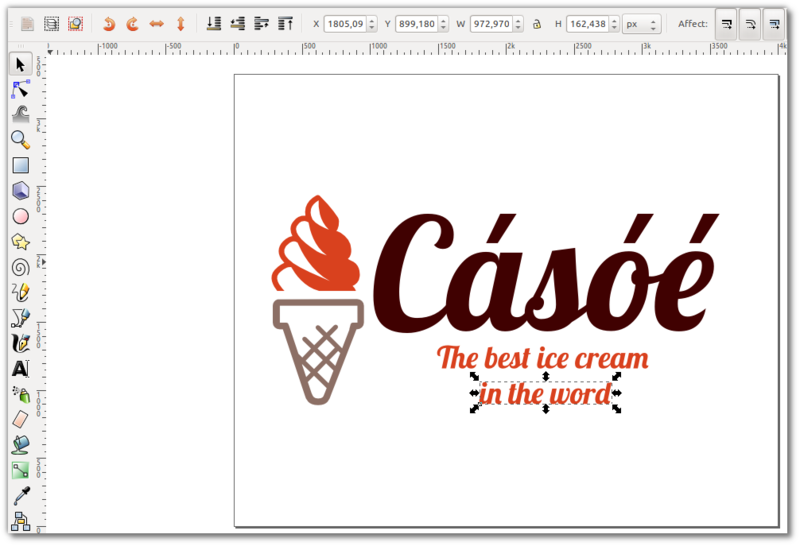 On the left side of the toolbar, choose the tool “text” and select the font, in our case Lobster. 7. Add the second part of the slogan “in the world” and move the text on your layout. 8. 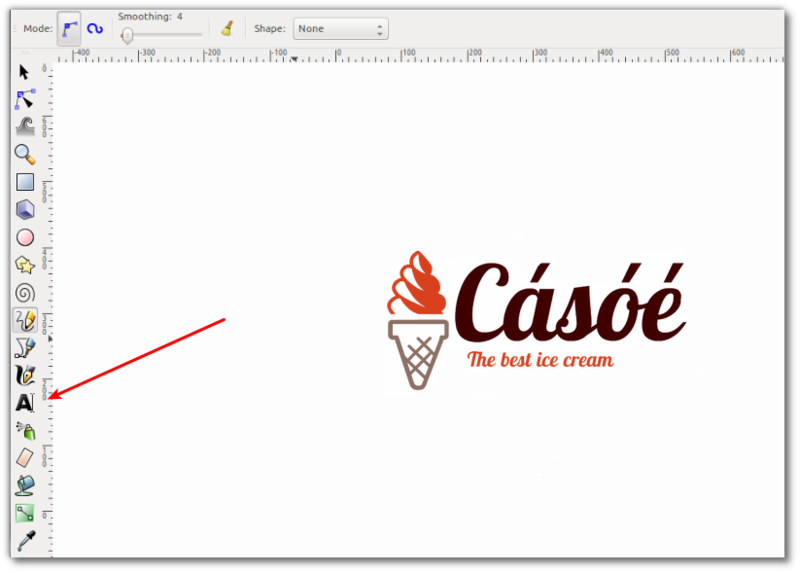 Save the edited logo in the needed format (SVG, PDF, PNG, JPG) – «File» – «Save as ..». What format to choose depends on how you will use the logo. That’s all! This task is solved! In upcoming articles we will show you other tips and tricks you can use on Logaster. Where can I download fonts?